Fords from every era will be on show this Sunday. 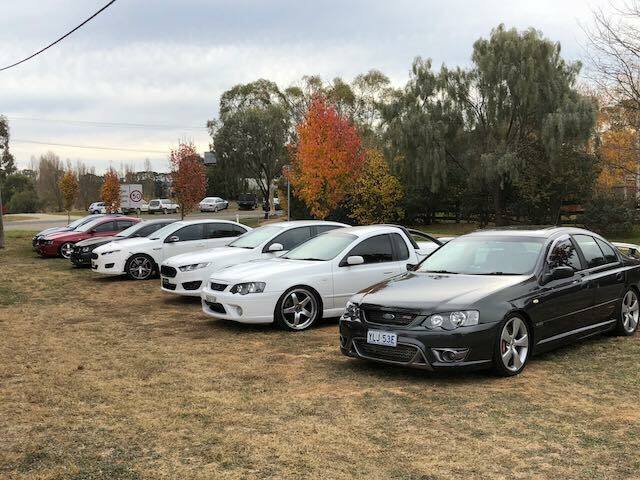 All photos courtesy of the Ford Performance Club of the ACT. 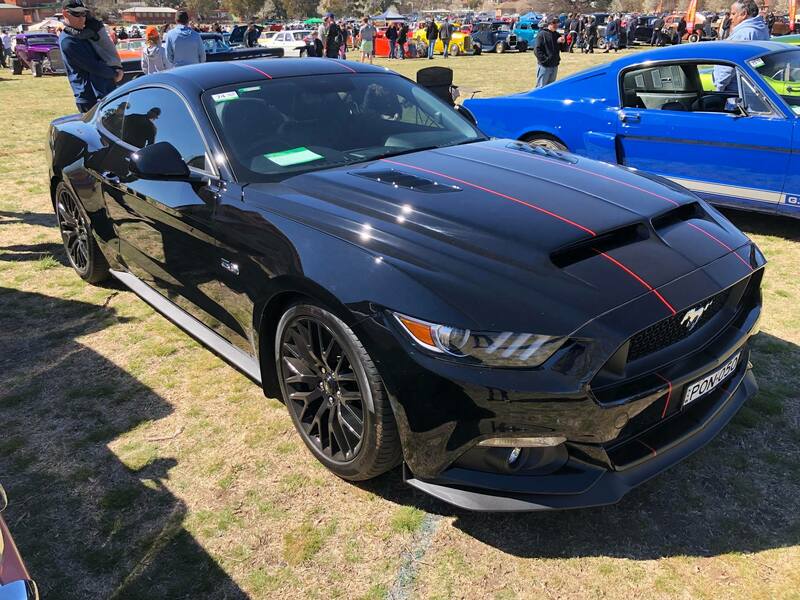 From Thunderbirds to Mustangs, Falcons to Rangers – one of Canberra’s most loved car events, the annual Capital All Ford Day, is on again this weekend at the Queanbeyan Showgrounds from 8:30 am to 3 pm. 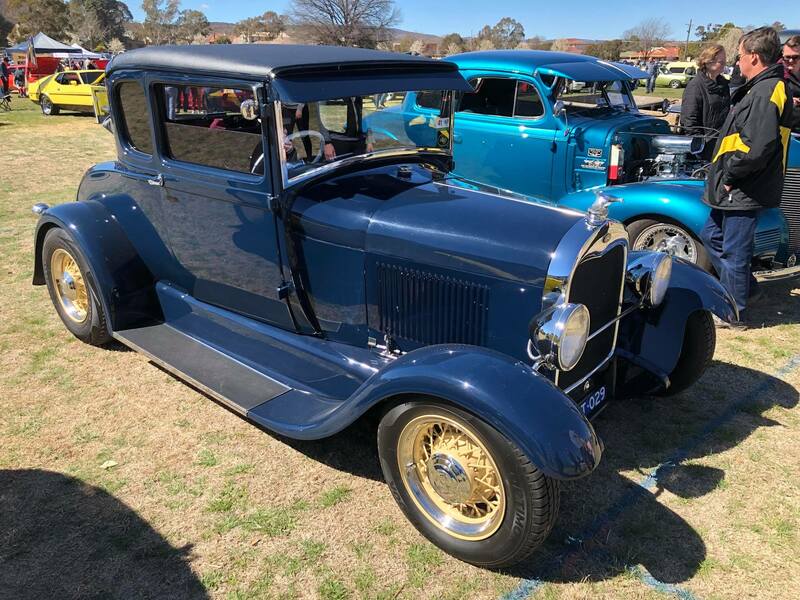 Whether you’re a fan of seeing all kinds of vehicles in mint condition, or you have a special soft spot for the blue oval brand, it’s an opportunity to check out a proper old-fashioned Show ‘n’ Shine as well as to enjoy kids entertainment, trade stalls, competitions with cool prizes, and refreshments. The 2018 Capital All Ford Day is on this weekend. 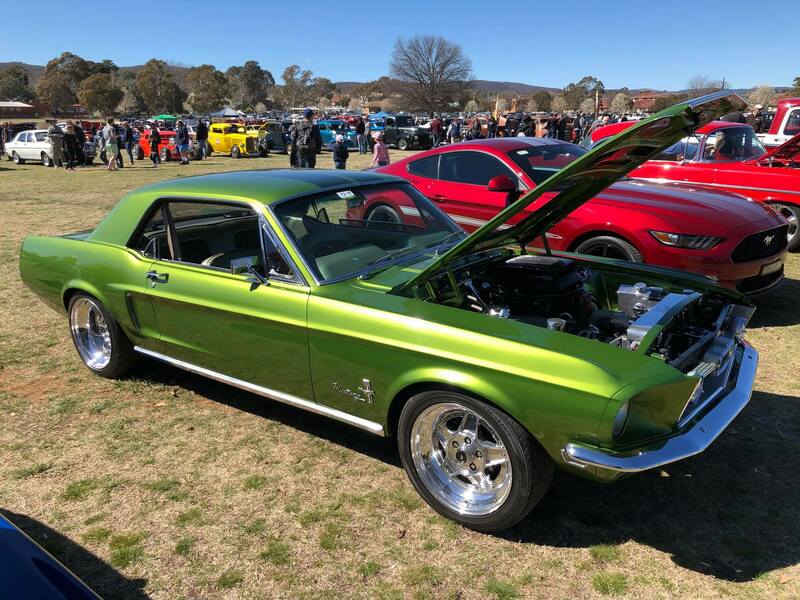 “Last year we had around 350 entrants for the Show ‘N’ Shine and around 8,500 spectators come through the gates,” said Ray Arbon, President of the Ford Performance Club of the ACT, which hosts the event each year. “Pre-entries closed with over 100 cars already entered, but there will be more to come with Entrants’ Registration open on the day from 7 am to 11 am,” he said. “Spectator entry is open between 9 am and 3 pm, and is a Gold Coin donation for entry,” he said. Revisit the vehicles of your misspent youth. A walk (or rather, drive) down memory lane. Mr Arbon said the event enjoyed a loyal following and a well-deserved reputation as a great day out for car buffs, young and old. “Australian’s are always very proud of their home-grown cars and Ford have made some of the best to come out of this country,” he said. “For years there has been the whole ‘Ford v Holden’ rivalry amongst Aussie car lovers, especially in the days of the V8 Supercars being the two manufacturers only, fighting head to head for a win. 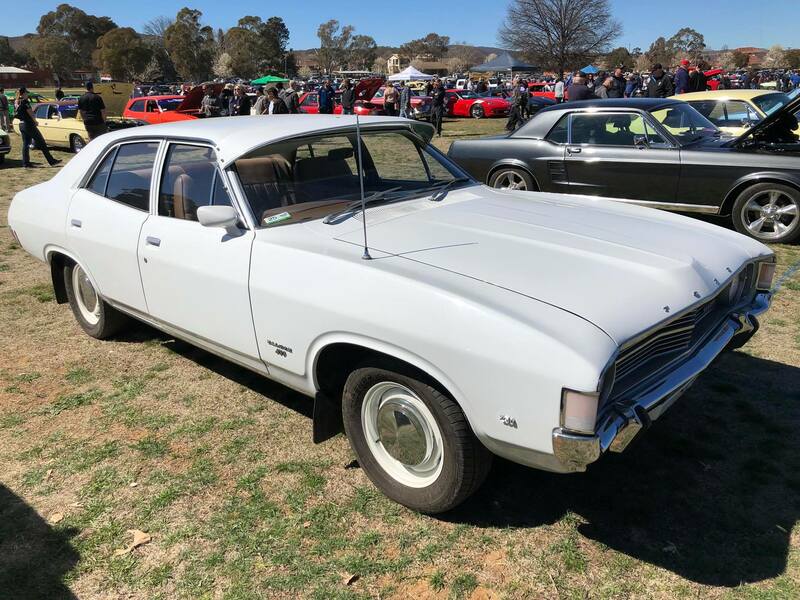 “That has spilled out through generation to generation, and now we see that same love of either ‘Ford or Holden’ instilled in the younger generations as well, despite both manufacturers sadly halting the production of our most loved cars here in Australia. 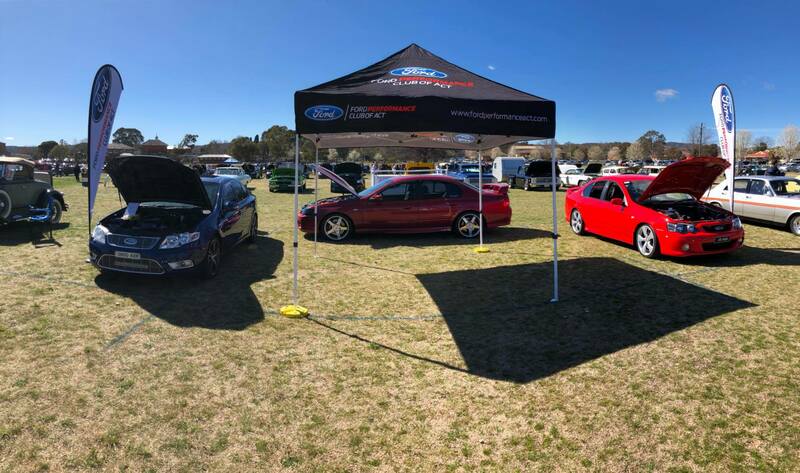 “It’s not just for Ford lovers and car lovers though, it’s a day for the whole family with around 30 vendor stalls plus jumping castles for the kids and plenty to eat and drink at the food stalls,” said Mr Arbon. … and new, on display at the Capital All Ford Day. Mr Arbon said importantly, the event also raises valuable funds for local charities, with Mayor of Queanbeyan Tim Overall as well as former Raiders Captain Terry Campese on hand to assist. 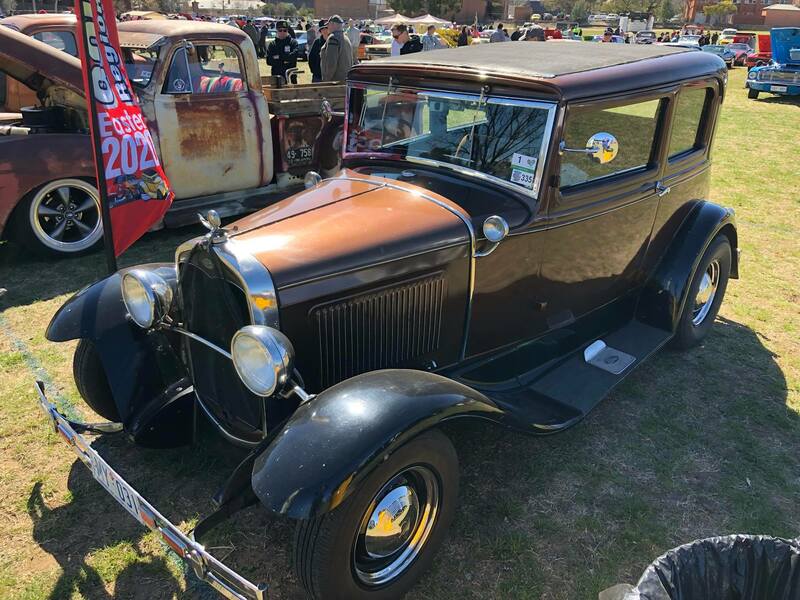 “The Club is all about giving back to our local community and the best way that we can do this financially is through our annual Ford Show ‘N’ Shine, Capital All Ford Day. “This year, we’re supporting Camp Quality’s WesCarPade through the Minion Car 73, as well as Rise Above Capital Region Cancer Relief (formally the Eden Monaro Cancer Support Group) and Home in Queanbeyan, supporting people living with mental illness,” he said. “For example, this year we’re holding a huge Charity Raffle with prizes totalling around $10,000, including the major prize of a Beef Eater Top of the Range Signature Stainless Steel BBQ, donated by Burning Log in Fyshwick, and worth $4500,” he said. 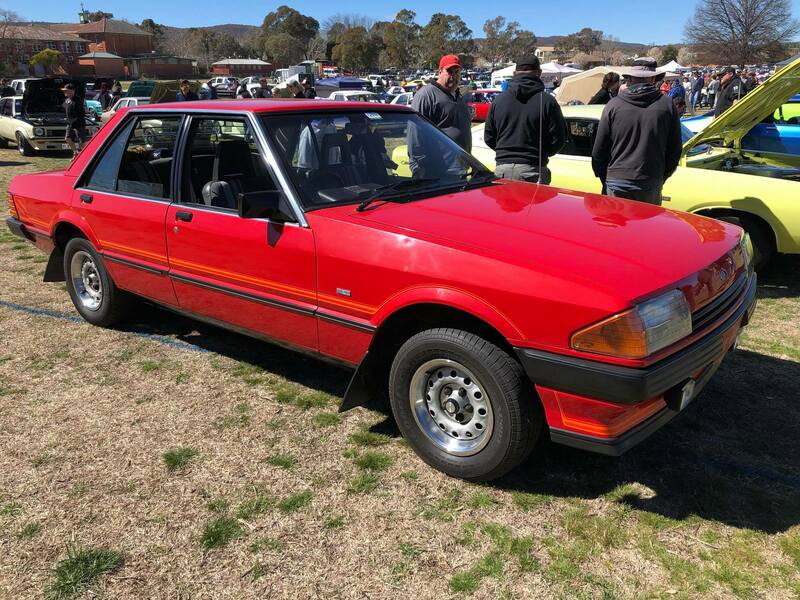 If you’re looking for something to do for a few hours on Sunday, and a casual wander around some schmick-looking cars sounds like a good idea, head over to Queanbeyan after gates open at 9 am. “We encourage everyone to come down, walk around and check out some great cars on the day as well as some interesting vendor stalls and, most of all, purchase some tickets for the huge Charity Raffle, which will be drawn at 1 pm,” said Mr Arbon. To find out more, visit fordperformanceact.com or check out the event on Facebook.